Home Yellow Submarine It's Yellow Submarine in Cebu SOON!!!! 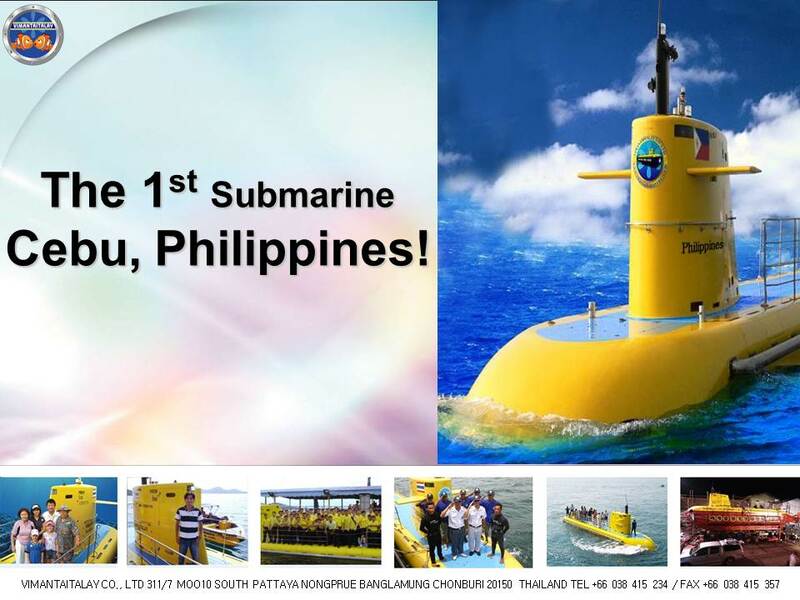 It's Yellow Submarine in Cebu SOON!!!! 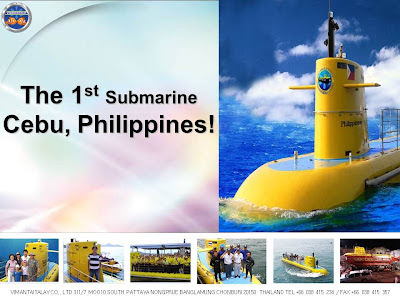 From Cebu Yellow Submarine thank you so much for those who press likes, we are looking forward to serving you soon to enjoy with us the undersea tour with a very convenient cost that gives you a very satisfying view located at M.L. Quezon Highway Maribago, Lapu Lapu City CEBU. The 99-ton sub was designed in Belgium. 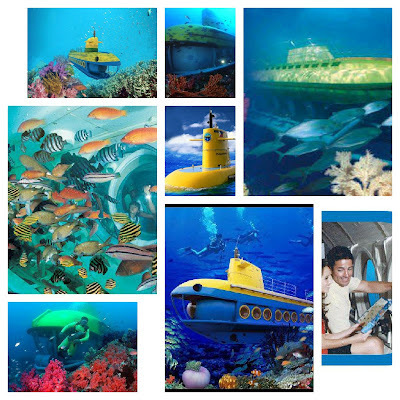 The submarine can rove the ocean bottom with up to 48 passengers, according to its submarine specification. It will be like looking out the window when you`re riding in a bus, except that you are several feet under water. It will be a unique experience for those people who normally don`t get to see unless they are scuba divers. In a city that boasts itself with many alluring beaches and diving resorts, Imperial Resort and Spa - the proprietor of Yellow Submarine Tours guarantees its safety and see their sub as an exciting tourism attraction to see and explore. Source Link from market.cebuseo. For rates , promos or packages they will soon update it on their FACEBOOK PAGE soon, as of now they are all doing their best to comply all the requirements and all legal papers needed for them to start the operations as soon as possible and they apologizes for their late responses. They are looking forward to serve and give us a good and a very satisfying ride. Thanks for dropping by Cebu Yellow Submarine. Just click their FACEBOOK PAGE and you can see their numbers. Thanks for dropping by.